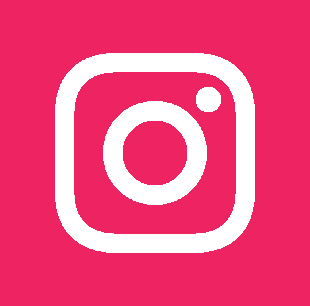 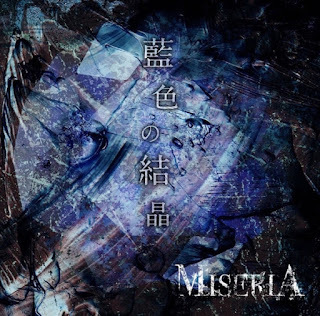 MISERIA - New Single "藍色の結晶 (Aiiro no Kesshou)" Release + Full MV | VKH Press – J-Rock & Visual Kei Coverage Worldwide! 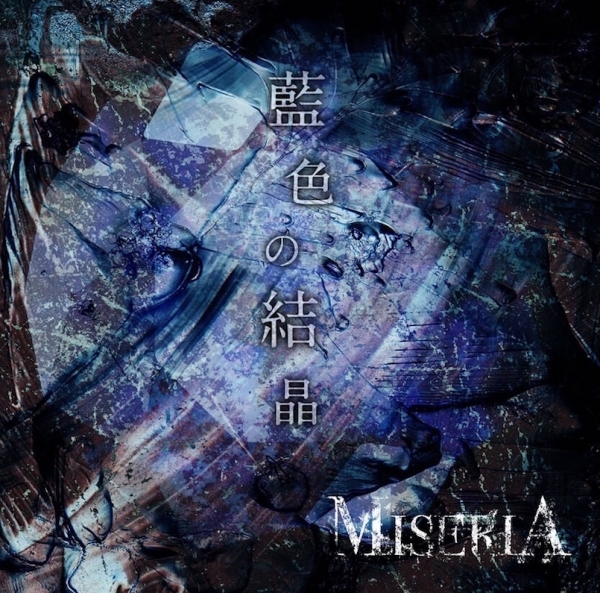 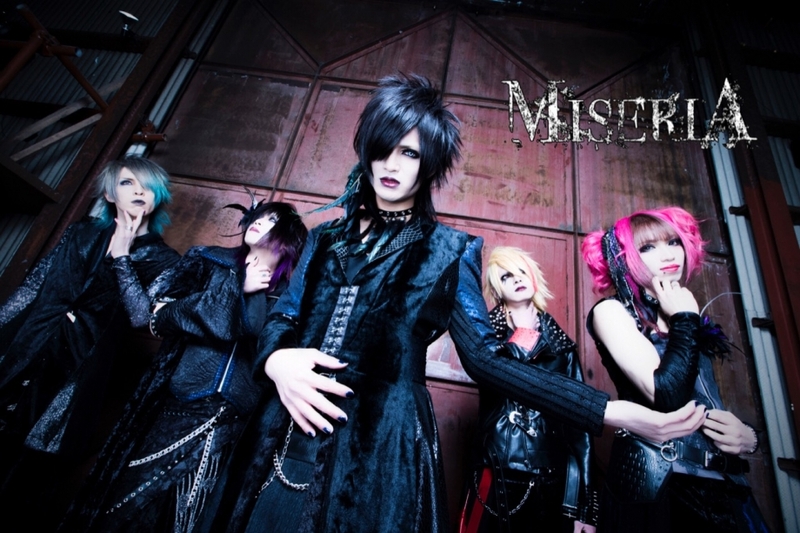 Visual kei band MISERIA will release their new single "藍色の結晶 (Aiiro no Kesshou)" on April 11th. 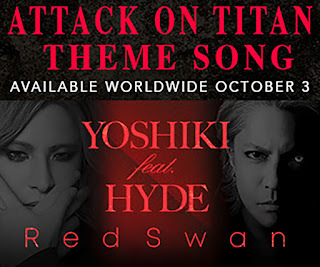 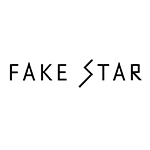 It will be CD only, with 2 tracks and cost 1404 yen.